It’s a blend of grapes – kotsifali, syrah and mandilari – and Greece’s largest island is home to all three, which you’ll find grown in the mountains, 500m above sea level. 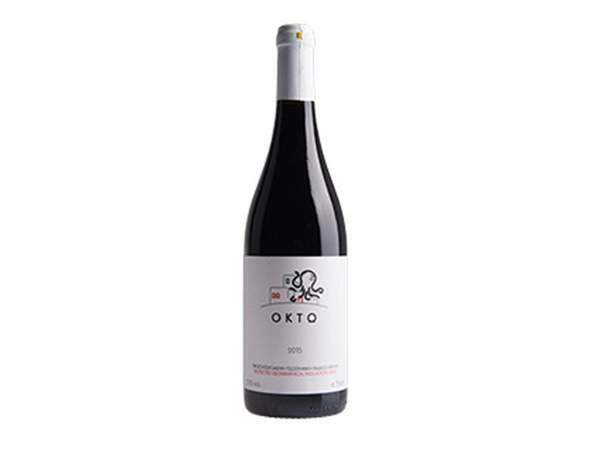 The result is an aromatic red with fresh red berries and an excitingly spicy, peppery twist. Its impressive full character means it stands up well to rich meat dishes. There’s also an easy-drinking white in the range, but we’d recommend saving that for some sunshine.